Facial expressions project our internal emotions to the outside world. Reading other people's faces comes naturally and automatically to most of us. Without your best friend saying a word, you know—by seeing the little wrinkles around her eyes, her rounded, raised cheeks and upturned lip corners—that she got that promotion she wanted. What if we could just as easily read the faces of other living beings? Will there come a day when we can hold up a smart phone to our cat and know how he's feeling? Researchers are developing coding systems that enable them to objectively read animal facial expressions rather than inferring or guessing at their meaning. 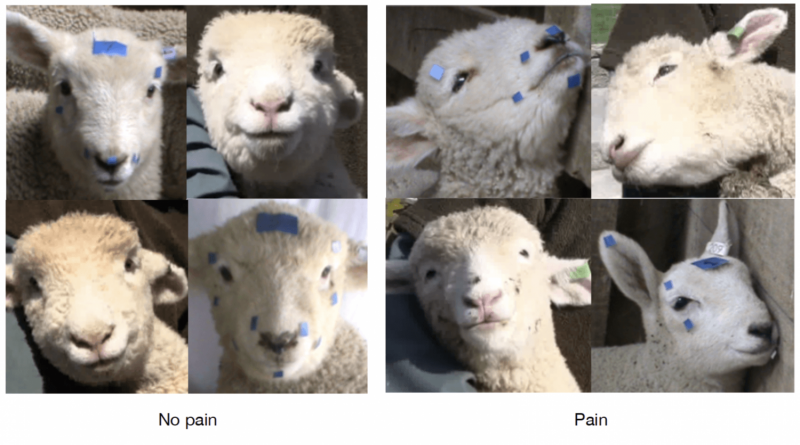 A coding system precisely describes how different facial features change when an animal feels a particular emotion, such as squinting an eye or pursing lips. By looking at photographs and scoring how much each of these features or "action units" change, we can determine how strongly an emotion is felt. Animals, particularly social ones, may have evolved facial expressions for the same reason we did —to communicate with one another or, in the case of dogs, with us.